Baby Can Travel is Looking to Feature Travelling Parents and Their Globetrotting Babies! 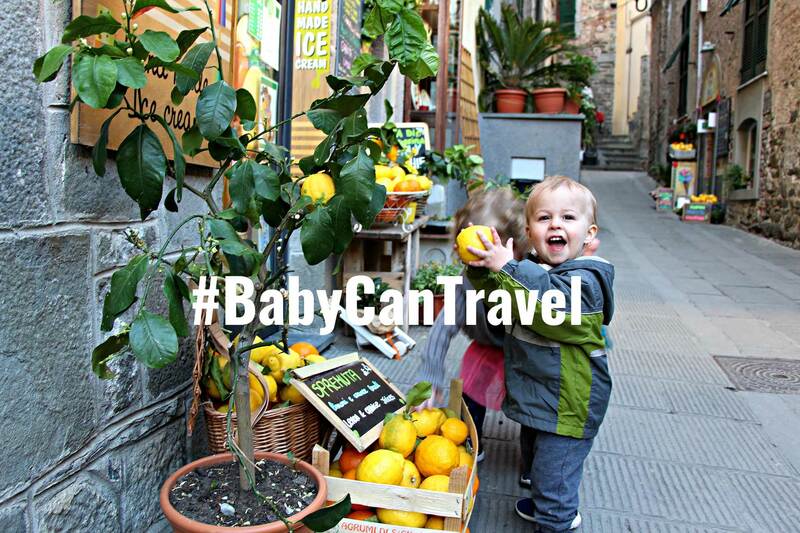 Our Instagram feed is all about proving that #BabyCanTravel and sharing #babytravel tips! Have you visited a location with your baby that you loved? Do you have some tips and amazing images to share? Submit 6 separate tips in the form below that are baby or toddler specific travel tips for destinations around the world. It can be a place you’ve visited or even where you live. Include a bio separately at the bottom. We require at a minimum 5 high quality images that correspond with the above tips. Submit the tips in the form below and email a link where we can download the images (i.e. dropbox or similar). We will accept submissions from businesses and other family travel bloggers. *Baby Can Travel reserves the right to refuse a submission at our sole discretion. We may substitute other images. We may also change the wording or require you to rewrite portions to ensure it fits with our standards and is in line with the mission of Baby Can Travel (which is to provide support, encouragement and inspiration to other parents). If you have any questions or want to run a different idea by us, email us at [email protected] with the subject line “Contribute to #BabyCanTravel“. Must be travelling with either a baby or toddler. Submit the information in the form below. We will source the pictures from your Instagram feed. 1. Are you a full or part time traveling family? 3. 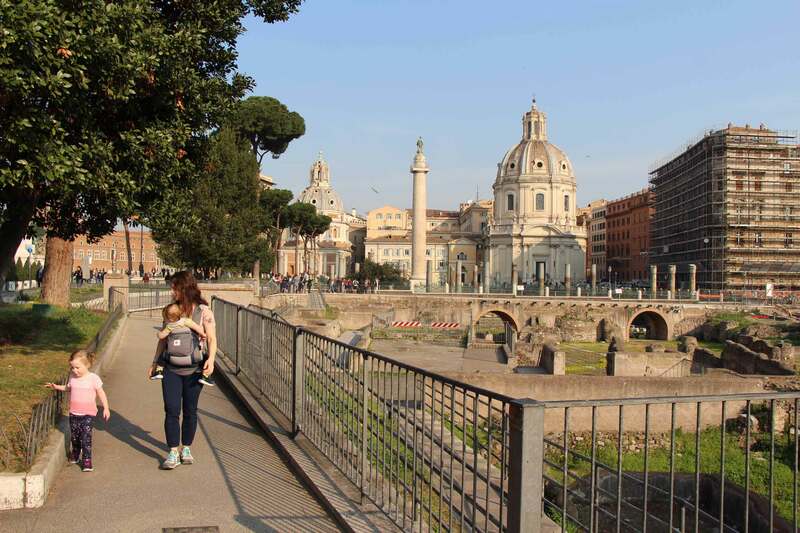 At what age were your kid(s) when you started traveling? 5. Any tips you'd like to offer other families travelling with a baby or toddler? We are now accepting guest posts from fellow bloggers and writers on Baby Can Travel! When we first came up with the idea for Baby Can Travel, we wanted to create a community for parents travelling with babies and toddlers. We finally feel that we’ve done that and want to give other parents an opportunity to share their travel stories and tips. The topic MUST BE related to travelling with a baby or toddler. We are especially looking for personal stories and destination guides. We want to share all the travel tips for places around the globe. What can other parents expect? Was it baby or toddler friendly? Would you recommend a baby carrier or stroller? Etc. Please do a search on our website to see if that destination has already been covered. If you had something more to add to a post that already exists, contact us and we will figure something out! We will read each post for content and quality and may come back to you with suggested or required changes prior to publishing (usually only in the event of grammatical errors or inappropriate content). We have the final word on what will appear on our site. Your post may not appear anywhere else on the internet, either now or in the future. Your post MUST BE about your own experiences, not those of someone else or a researched article. Posts must be minimum 850 words long. You must included a minimum of 5 high quality photos that you have the right to publish. We prefer landscape photos and the majority of the pictures should feature travelling parents and a baby/toddler. Include a personal bio that is 2-3 sentences long. We will also include one dofollow link to a non-competing blog post and one link to a social network profile. Any email submissions from companies or persons looking to guest post for commercial reasons (i.e. looking for backlinks to a website that is not a personal travel website) will be deleted without response. If this is what you are looking for, please see our Work With Us page. *Baby Can Travel does not pay for guest posts and reserves the right to refuse a submission at our sole discretion. We may substitute other images. We may also change the wording or require you to rewrite portions to ensure it fits with our standards and is in line with the mission of Baby Can Travel (which is to provide support, encouragement and inspiration to other parents). If you have any questions or want to run a different idea by us, email us at [email protected] with the subject line “Guest Blog Inquiry“. Please contact us with your idea first to make sure it will work. We don’t want you to waste your time if it’s not a fit for our website. We will also request that you give us a deadline of when you will submit, so we can work it in our schedule.